Having a heating system is nothing new, even for residents of Southern California. However, if we look at the statistics, the odds are high that you’ve been using a furnace up to this point. 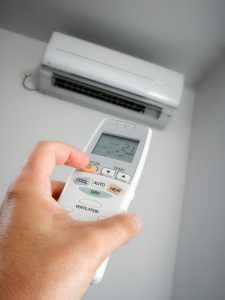 While furnaces have certainly earned their reputation and are great choices for heating, we’d argue that heat pumps are better in our climate. It’s not difficult for heat pumps to achieve the same level of comfort with greater efficiency. For the ultimate in heating and cooling comfort, a dual fuel system might be just the thing you need. However, it is a system that was made with a very particular type of homeowner in mind. You wouldn’t want to invest in one if it didn’t make sense for your personal needs. To learn more about dual fuel systems and how they work, read on. Posted in Heat Pumps | Comments Off on Why Choose a Dual Fuel System?